Happy New Year to all our dear friends out there. This season brings plenty of change and new things for many people. Whether it’s resolutions or life choices, a lot of us experience a fresh start. 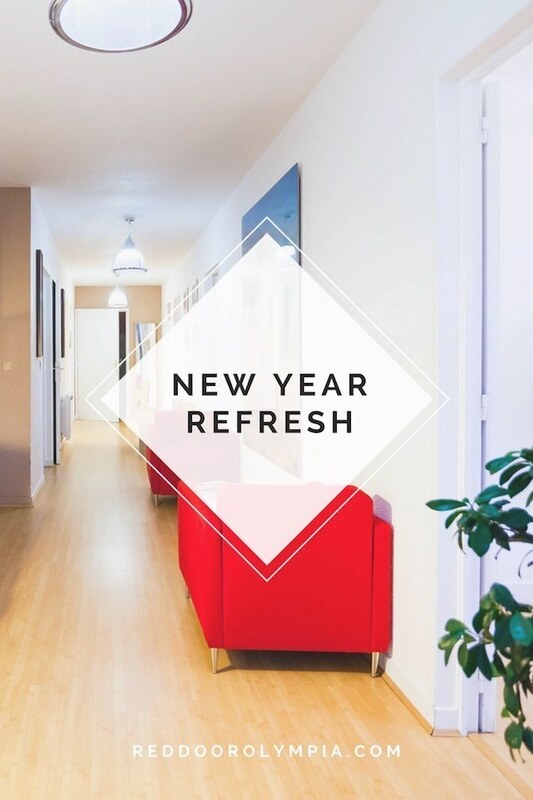 That’s why I’m excited to talk to you about a New Year Refresh. Wallpaper is a beautiful and timeless addition to any home. 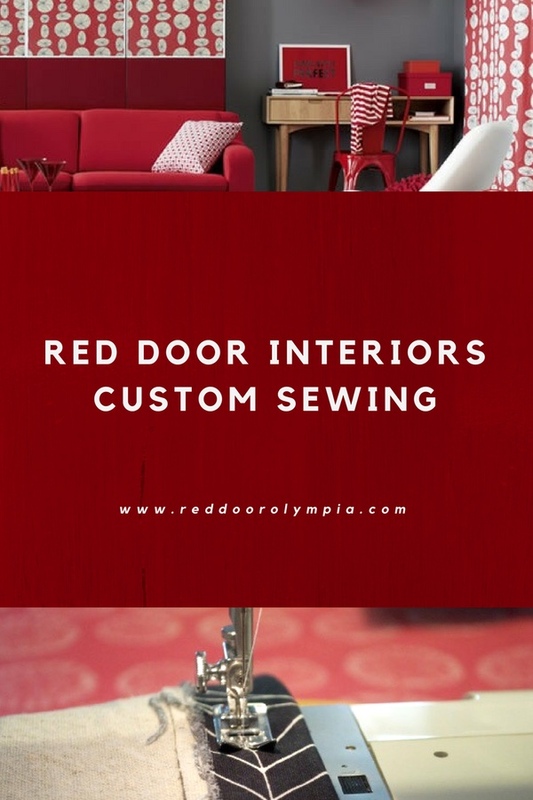 At Red Door, we’re proud to be the only business in Thurston County who offers the wallpaper services that we do. Our vast library of books on the subject will inspire elegant and trendy ideas for your home. Additionally, our expert is here to consult and help you make the best choice for your individual project.